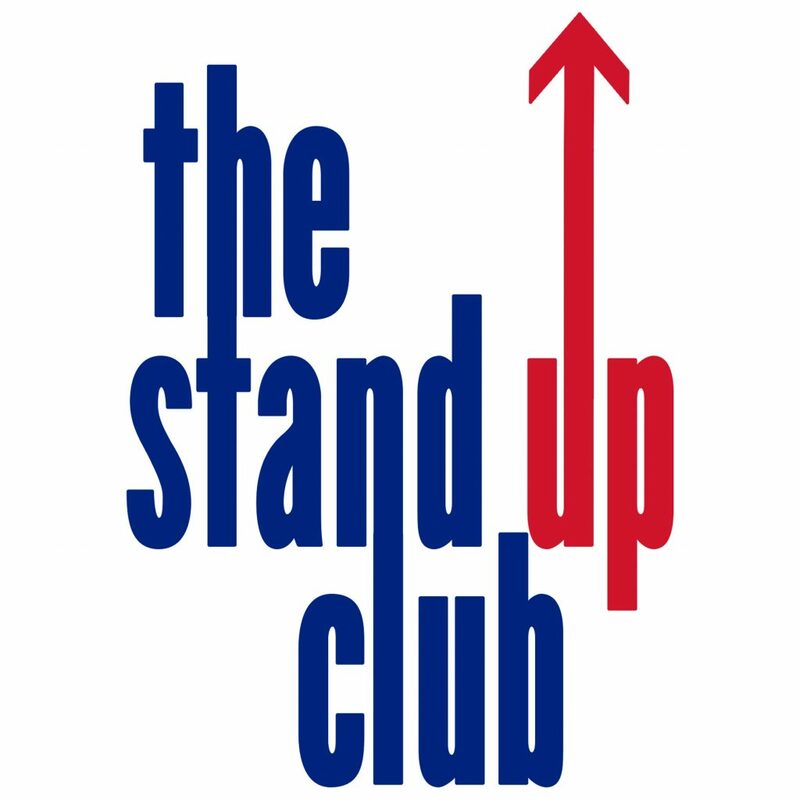 The Stand-Up Club’s flagship venue is at The Comedy Pub in the heart of London’s West End. Here we organise and promote our club nights, and also play host to various private events such as corporate shows and charity gigs. We are also partners with numerous venues and establishments around the UK and Europe, booking comedians and acting as consultants on their own comedy nights. We work closely with sports clubs, school PTA’s, private members clubs, theatres, festivals and community centres to make sure not only do they have great line-ups for their comedy nights, but we also help them in setting up the best environment for live comedy. So, if you want a comedy night at your venue we can bring the comedy to you. Alternatively we have a ready-made venue for you in the heart of London’s West End. The choice is yours! The Stand-Up Club are proud to be the curators of the UK’s biggest comedy cash prize (£10,001), the “Petfringe Comedian Of The Year”, with heats all over the UK. We also run a New Act competition (Get-Up, Stand-Up), and organise comedy workshops to help acts develop and reach their comedic potential. We are always looking for new ventures and partners, so please do get in touch if you want to discuss ideas. We are determined to innovate wherever possible, and create fresh and exciting comedy events for people to enjoy.